Tapio is the digital platform designed to increase the efficiency of production management within the woodworking industry. ATLANTA -- At IWF, Stiles Machinery is demonstrating networked production and software integration techniques for the woodworking industry. Christian Vollmers, president of Stiles Machinery, spoke to trade press representatives during the first day of IWF. Stiles and Homag see a trend toward integrated solutions, continued mass customization and other uses of technology in response to the lack of skilled labor. 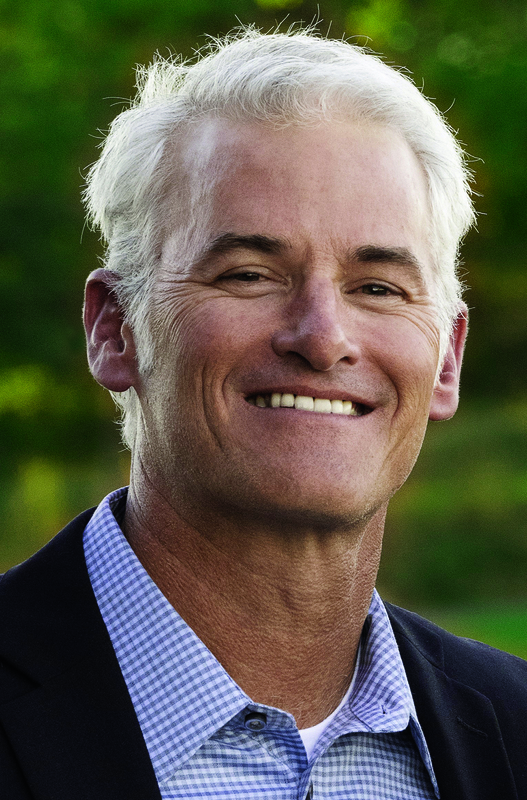 “Our team—your solutions,” Vollmers said. Equipment sales for Stiles were up about 15 percent year-to-date, Vollmers said, and year-end sales for the company are expected to be 18 percent above 2017, which was a record year. Paasivaara also said that Homag is trying to deliver complete production systems. Customers want to run their production process through the cloud. Homag is also offering highly flexible batch-size equipment, autonomous cells, and even automated guided vehicles. Stiles is emphasizing Industry 4.0, Internet of Things, and software for manufacturers of all sizes to maximize yield while minimizing time and labor costs. At the show, Stiles is demonstrating new design software as well as a combination of material handling equipment; an automated robotic panel saw, seamless edgebanding technology and powerful CNC machining. 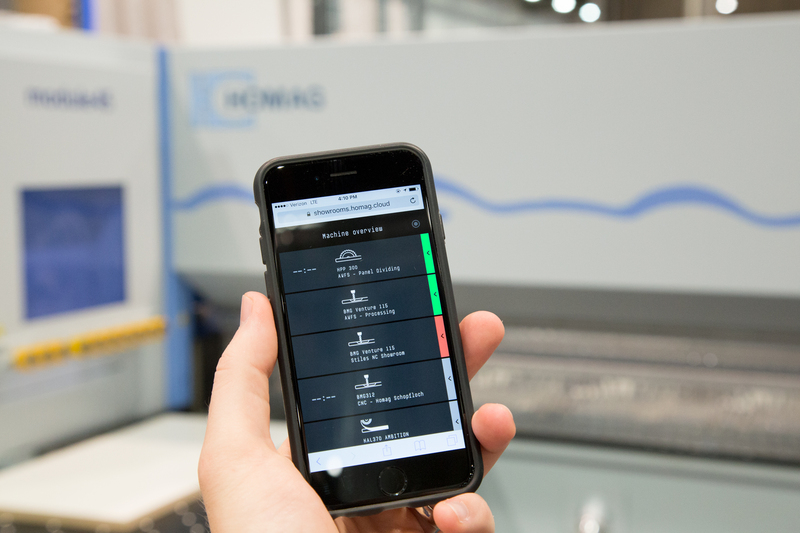 Every machine featured in the demonstration will also be connected to tapio, the digital platform designed to increase the efficiency of production management within the woodworking industry including plant and machinery operation, predictive maintenance, production optimization and more. See Stiles at Booth #5035 and #5053 at IWF.